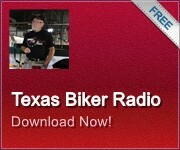 Texas Biker Radio - TBR News Comment - What Happens If We Go Away? Someone asked me what would happen is we stopped all protests and rallies because of lack of support by the Biker community ? I thought about it for a bit and came up with a few conclusions. First of all we do not see a lack of support. We knew going into it that's incredibly hard to do multiple rallies with the same numbers as the initial one. You can bet the other side knows this, they are simply waiting us out. Hoping we give up and move on. So what happens if we stop now? #1. Throw away the Constitution if your not going to exercise your rights "We Have The Right to Peaceably Assemble". When they tell us we can't satnd by for heavy waves. #2. Tyranny wins when do & say nothing. ​#3. Law enforcement will be emboldened to continue using militarized police force against the American people in the name of public protection. Make no doubt, special units are a brotherhood they are the most lethal gang (Gestapo like) ever assembled in American history. #4. Judicial systems goes unchecked. As we've seen the pick a pal system still exists in Texas. A hand picked law enforcement officer now sits on the grand jury. ​#5. 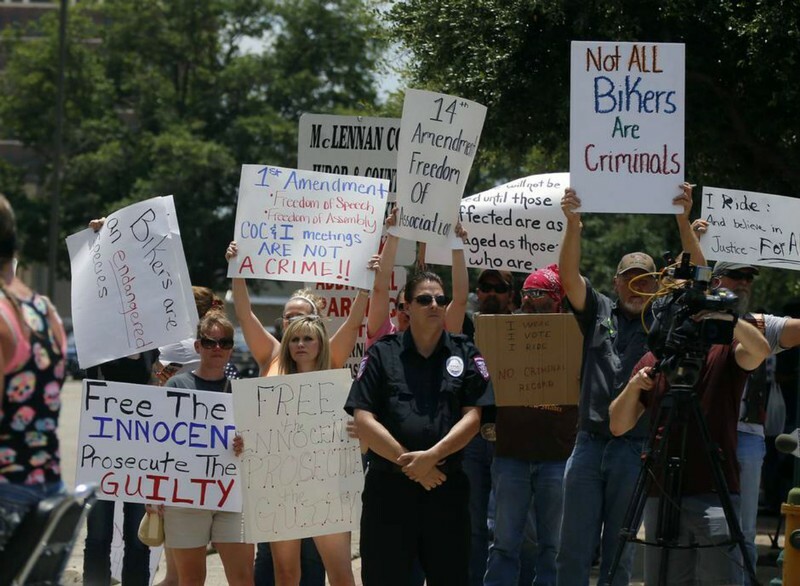 Bikers everywhere will be subjected to harassment, arrest, incarceration, even if your innocent of any crime. ​#6. Certain clubs will be branded gangs and outlaws subject to arrest and LE harassment for existing. #7. The motorcycle safety work we've done (in the state legislature) and charities we've participated in will continue to be branded as an ego trip for thugs gangs and bikers. #8. The research we do in order to expose the truth dies. #9. The lies & innuendos used to brand us as criminals will continue unchecked. ​#10. The families who have suffered so much at the hands of rogue LE would be forgotten as they search for truth and answers in which they deserve. #11. In time left unchecked LE would brand the COC itself as an criminal enterprise, another ego trip for the MC gangs. I'm sure you all could add many more things that would happen if we were to shut down and go away. We are approaching 5000 members on our Facebook page, it continues to grow each day. It has become the #1 source for news about Waco and the injustices that have taken place there. In the early days of my political activism I was frustrated that we only had about 60 people at a couple of meeting. I had a political consultant who was at those meetings tell me. You have 60 people showing up on a consistent basis "you've got a movement man"! I have never forgot that comment. Stop! Oh Hell No! I made a promise to Betty Boop that we would not back down. The bomb threat thing works once. 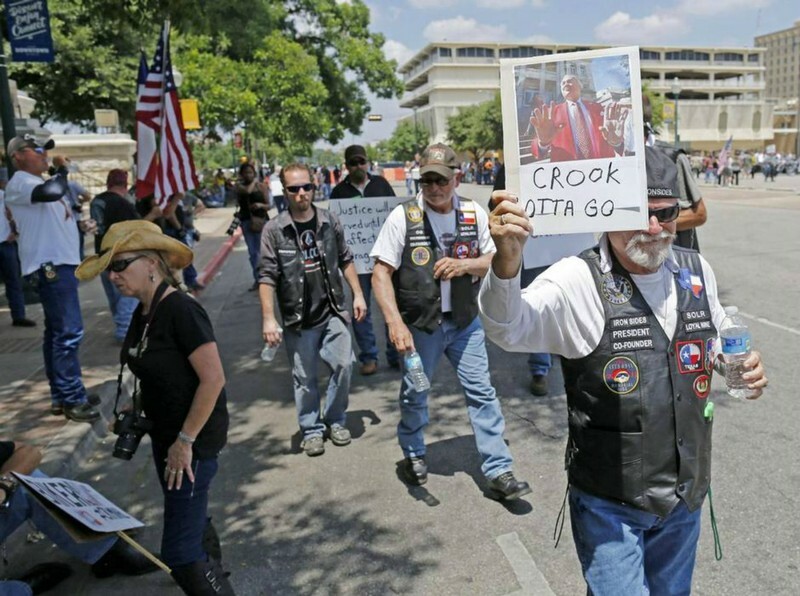 Those bikers and non bikers that show up to our rallies on a consistent basis are heroes and patriots, they get it.